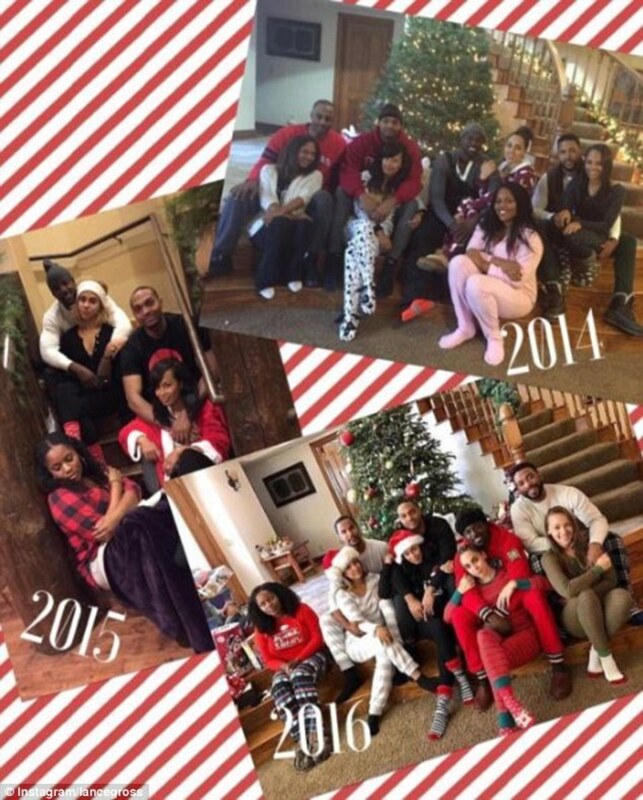 An actor&apos;s Christmas photo is sparking some controversy, with some social media users accusing the actor of colorism. Actor Lance Gross posted a Christmas photo on social media of himself with his friends, the Daily Mail reported. The photo shows four couples and one female sitting off to the side. 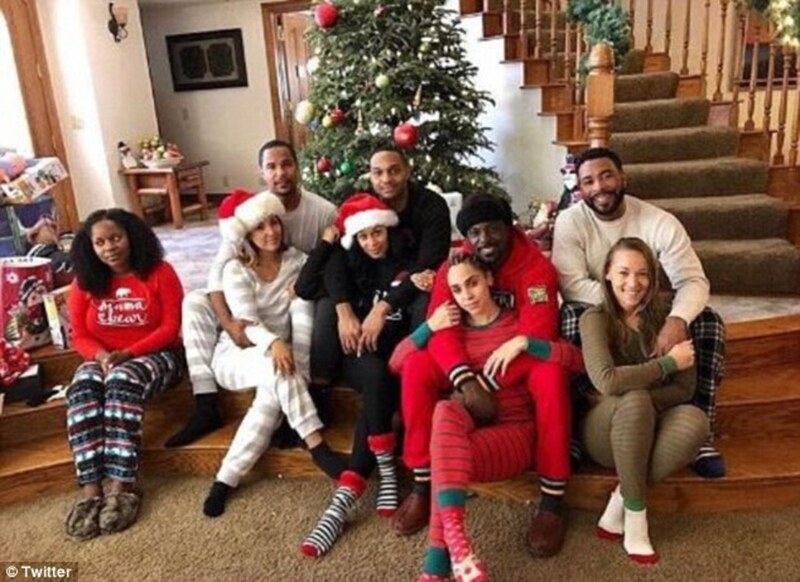 Some social media users noticed that the woman sitting off to the side was of a darker complexion than the women who were paired up in the photo. The observation lead to accusations of colorism against the "House of Payne" actor. 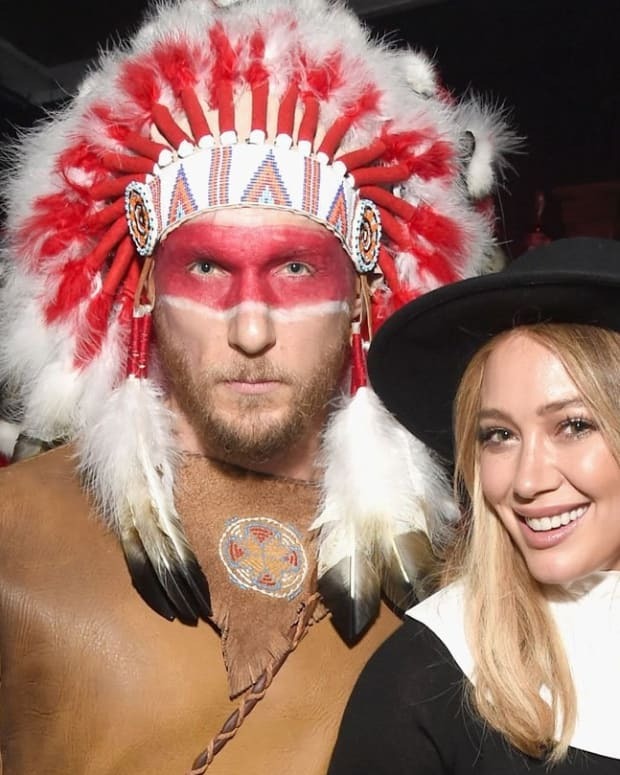 "This picture says white supremacy has won," wrote one commenter, according to the Daily Mail. "Should I have an issue that all the &apos;wives&apos; are light-skinned or that the one brown skin sister doesn&apos;t have a mate or is not in a &apos;couple&apos;! What the hell is going on here?" wrote another. ALL OF US in this photo are beautiful Black people. NEWSFLASH: Black people come in ALL shades!! 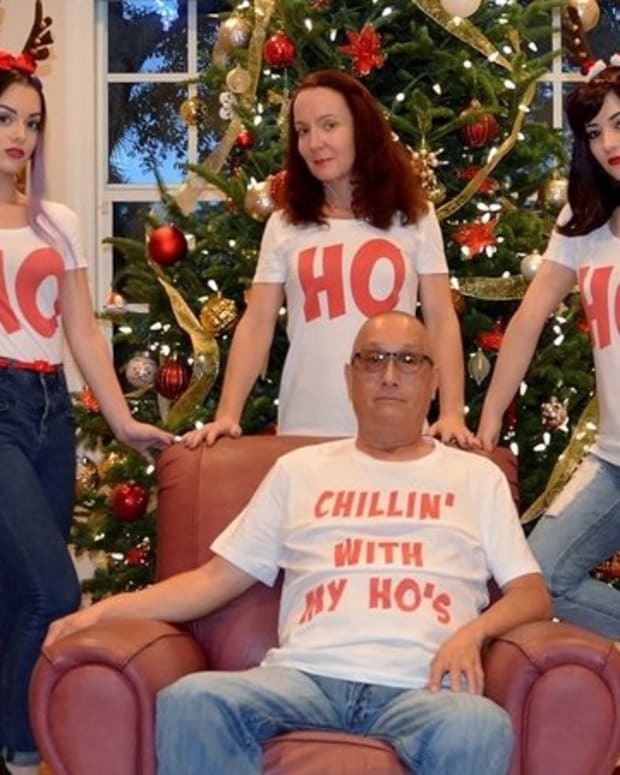 And just so everyone can RELAX, the photo is a annual tradition– ITS A JOKE! I&apos;m dating someone special, but he didn&apos;t come to Big Bear this year. I take a pic like this EVERY YEAR making fun of the fact that I&apos;m the only single one in the couples pic. Calm down people! Go enjoy your family, and stop worrying about OURS!! 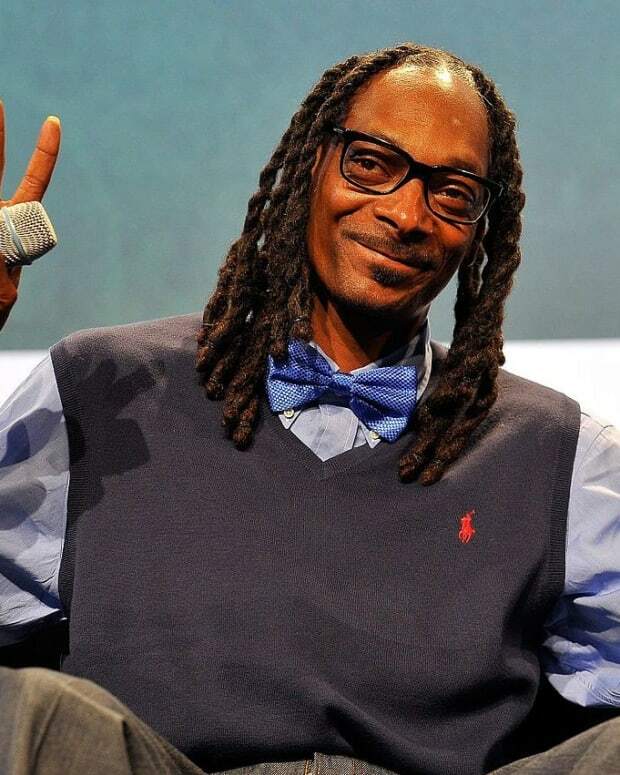 Gross posted a photo of the late rapper Tupac Shakur to his Instagram account on Dec. 27. In the photo, Tupac is giving the camera the middle finger. 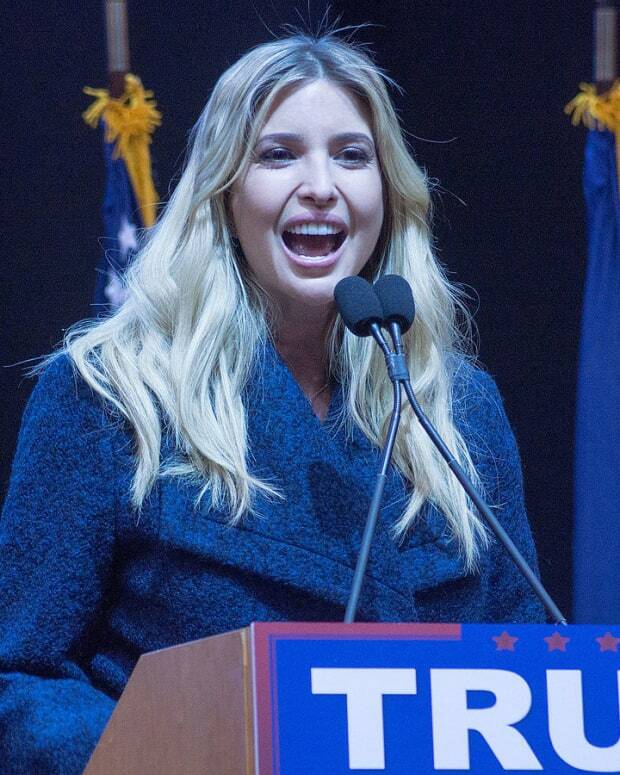 "All I have to say about all this ignorant sh** at the moment," Gross wrote as the caption. Despite all the backlash, not everyone saw a problem with the photo. "This is a nice couples picture," wrote one social media user. "The fact that all y&apos;all can see is skin tone is appalling."